You never know what you take for granted until it’s missing. For Claudia that was having fresh pan dulce and crispy bolillos. 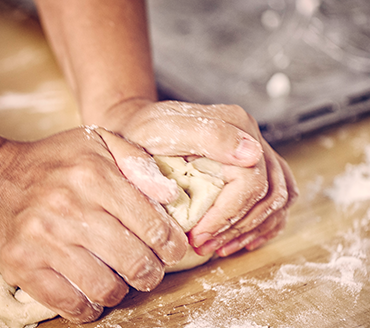 Growing up in my father’s bakery in Chicago, seemed just part of daily life. 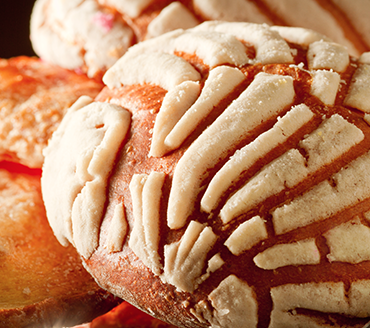 I remember my father coming home with a brown paper bag filled with bolillos for our evening dinner, and the delicious smell of freshly baked bread. When I left Chicago, I didn’t realize what a treasure it was to have had that. I would explore bakeries and I was on a quest to find the taste, texture and smell of what I grew up with. Most of the time I would be disappointed. What was I longing for or searching for? Now when I look back, part of it was yes the product but it also the familiarity and comfort of what I knew and what is deeply connected with what makes me Mexican. One longs for the comforts of home and for me it was my father’s bakery. 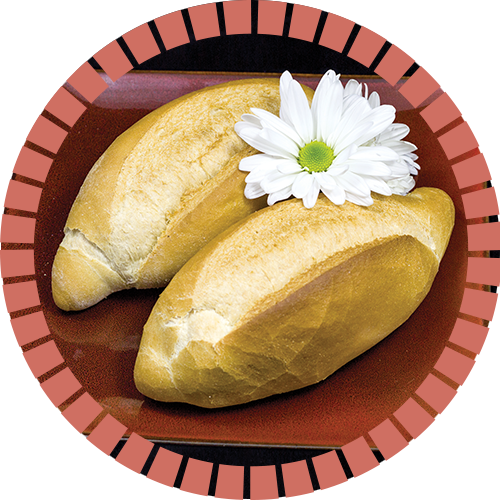 It was the action of selecting bread in a Mexican bakery, grabbing a tray and tongs and having the vast array of pan dulce choices. 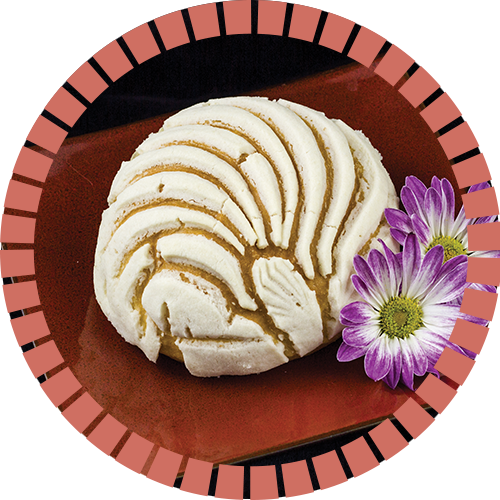 Even though there are plenty of Mexican bakeries in San Diego, for one reason or another they never met my expectations. I remember talking to my father about this and was excited for him and my mother to finally visit me for the first time in San Diego. I thought about how they would truly enjoy the city and most of all the climate. With Chicago’s extreme winters, convincing them about moving to San Diego would be easy, so I thought. I had planned on taking them to all the favorite touristy spots in San Diego. Of course that never happened, my father had his own agenda. 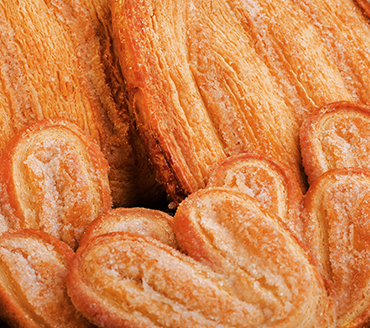 In my father’s typical style, all vacations and new city explorations started with a visit to the local bakeries. We drove everywhere checking out all kinds of bakeries and neighborhoods. I didn’t know what my father’s intentions were and it all seemed pretty normal behavior. My father would study, pause and look at empty spaces for lease. He would pace back and forth, walk around the block and ponder. All while my mother and I would glance at each other in frustration and wonder what was the point. It wasn’t anything new and I had experienced this before so I didn’t think much of it. However, now I realize that my father was scheming. This time he took it one step further. “Why don’t you call the number on the for lease sign?”, he said. I was somewhat annoyed and didn’t see the point but reluctantly made the call. He was curious and wanted to know the price. I remember him saying how he really like this particular spot. I called and the woman on the phone said she would meet with us later that day. When the owner met with us and showed us the space my father was instantly enamored with it. In my mind, I envisioned my parents deciding to sell everything in Chicago and make the big move to San Diego. I was wrong, in a whirlwind of conversation, everyone around me thought it would be great for me to open up a bakery. To this day, it all still seems like a complete blur, my father negotiating and signing a lease and me in agreement.The next year I would spend learning more than I wanted to know about construction and opening a bakery from ground zero. With my father’s help I opened and he stayed with me for the first 3 months to assist. A lot of the changes that have developed over the years, have been a result of the market and client requests.s I started off doing pastries and breads. I didn’t plan on doing cakes, I didn’t think I had the skills to create what people wanted. However, people asked and pleaded for me to do cakes, and that was the birth of the cakes. In my 3rd year, I started offering cakes, just a few flavors. When I realized the demand was higher that what I could handle, I had the opportunity to bring a team of cake decorators in 2010. 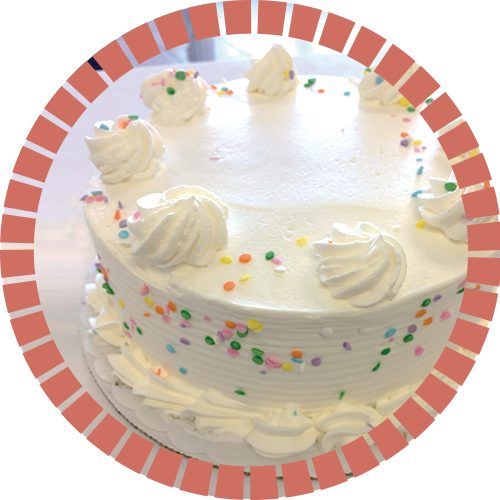 After going to IBIE, seeing the edible paper and cakes and realizing I could customize the cakes with photos, logos, and other personal touches that mattered to my customers, the cake businesses within La Concha began to bloom. After that I was on my own. With limited experience, I had a multitude of trials and tribulations but 15 years later I’m still here. 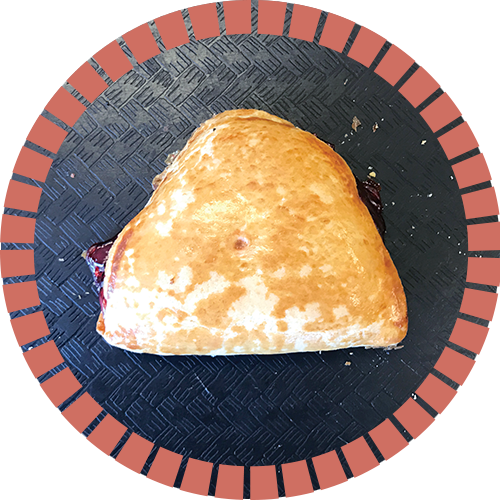 It has been a learning experience and I continue to learn and try to offer my customers the pastries I grew up with, re-create the pastries they grew up with in Mexico and create new pastries. A layer of chocolate, strawberry and white cake filled with Bavarian cream iced in whipped topping and sprinkled with pastel sugar confetti. A sweet egg rich dough covered with a vanilla sugar shell pattern on top.